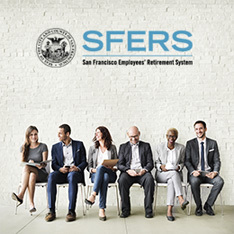 SFERS strongly encourages all retired members and beneficiaries to have your monthly retirement allowances directly deposited into your bank account. 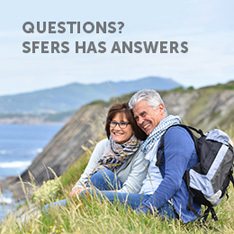 By electing an Electronic Funds Transfer (EFT), SFERS has instructed your banking institution to make your funds available on the last day of the month (“the payment authorization date”). If the last day of the month falls on a weekend or a holiday, your banking institution may choose to make the funds available to you earlier. 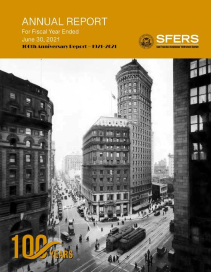 However, SFERS does not determine whether your banking institution will make funds available to you before the payment authorization date. 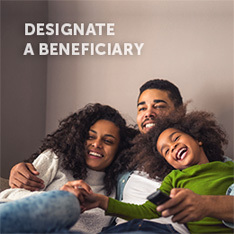 Still, by electing direct deposit, you typically have access to your monthly allowance earlier than if you are waiting to receive a physical check through the mail. To sign up for direct deposit, download, complete and submit an Electronic Funds Transfer (EFT) Form.